ATMs constitute a critical component in today’s infrastructure for facilitating cash payments. However, ongoing digitalisation (cashless payments, e-commerce and online banking) is challenging the role of ATMs and putting pressure on the cash infrastructure in the EU. The shift from cash to cashless payments reduces the need for cash withdrawals and the rise of online banking challenges the bank branch as the traditionally most prevalent location for ATMs. Moreover, the introduction of pricing policies might also change the dynamics in EU ATM markets. Transparency and price caps on the so-called dynamic currency conversion (DCC) as well as potential reductions in interchange fees will put pressure on the revenues of certain ATMs. 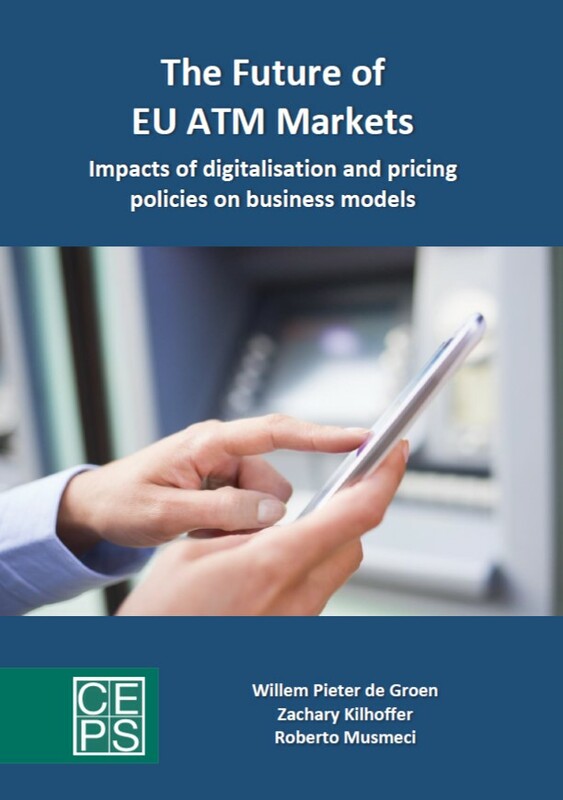 Against this background, this report assesses the sensitivity of EU ATM markets to ongoing digitalisation and pricing policies. 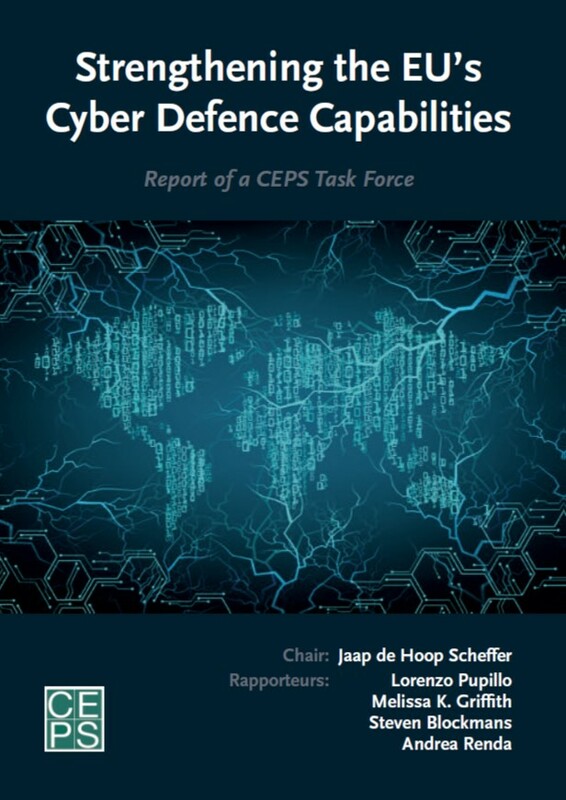 The impact of these developments is assessed across business models in Belgium, France, Germany, Greece, Poland, Portugal, Spain and Sweden, which are representative of the ATM markets in all EU member states. 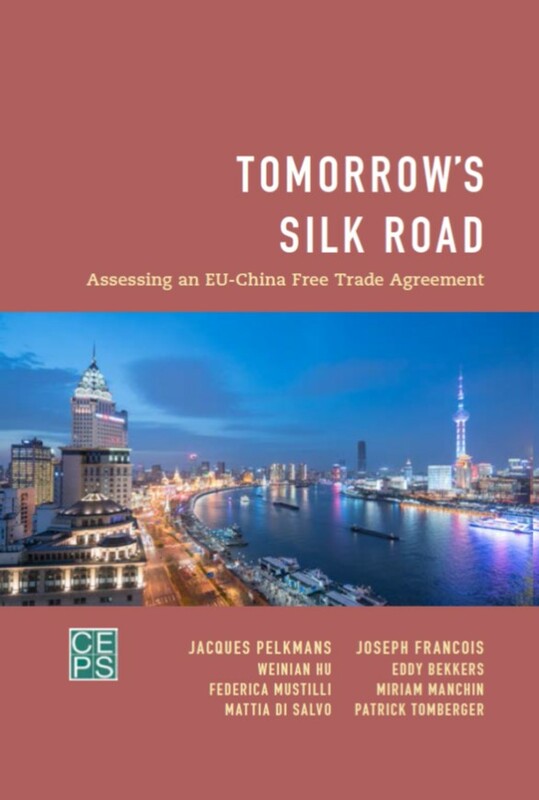 This volume gathers the contribution made by different experts in the "Future Europe" forum on how to strengthen the economic and monetary Union. These are personal-and diverging-opinions from the different contributors dealing with a broad range of topics such as monetary policy, fiscal policy, systemic risk management, risk sharing and sovereign debt management etc. suggesting different ways and means to solve the current eurozone's problems and difficulties. This study analyses the current picture and prospects for EU–Brazil relations in the political and security arenas. As actors experiencing relevant changes, albeit in different directions in their respective international status quo, the EU and Brazil have found some common ground for convergence at the macro level on some structural issues, such as the normative framework of a changing global order, the striving for a multipolar world and the relevance and desirability of multilateralism. At the same time, it is argued that they differ significantly as to the strategies pursued in the attainment of those shared interests, resulting in competing, or eventually divergent, policy preferences when addressing specific issues and developments at the international level, limiting the prospects for a deep mutual commitment and engagement in political and security dynamics at the global level. Since the launch of the Lisbon strategy in 2000, innovation has been regarded by EU policy-makers as key to long-term growth and a number of initiatives have been developed over the past decade. In light of profound social and economic shifts that have taken place in the meantime, however, it is now time to take a fresh look at a dynamic and renewed policy to drive innovation. 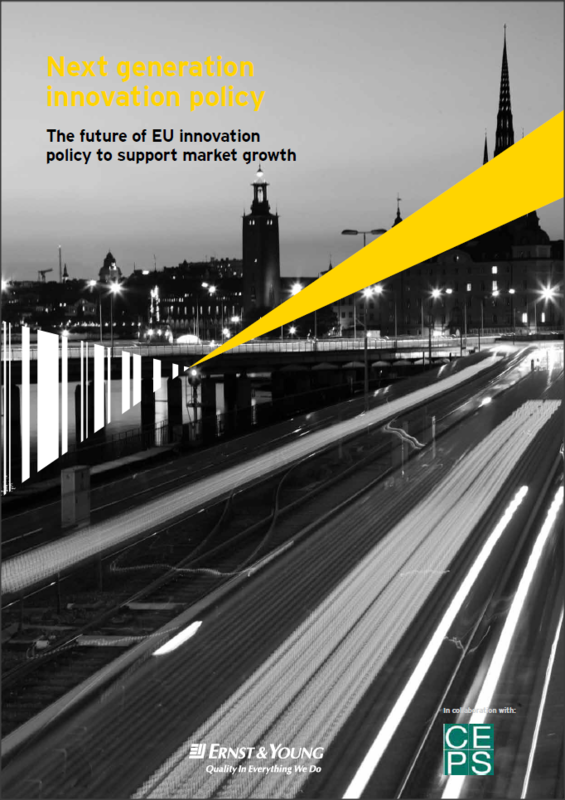 This report, undertaken jointly with Ernst and Young, focuses on EU innovation initiatives and identifies changes that would lead to more responsive and dynamic innovation policy. The report asks what would such a policy look like and what needs to be changed for policy to be more effective and create growth.